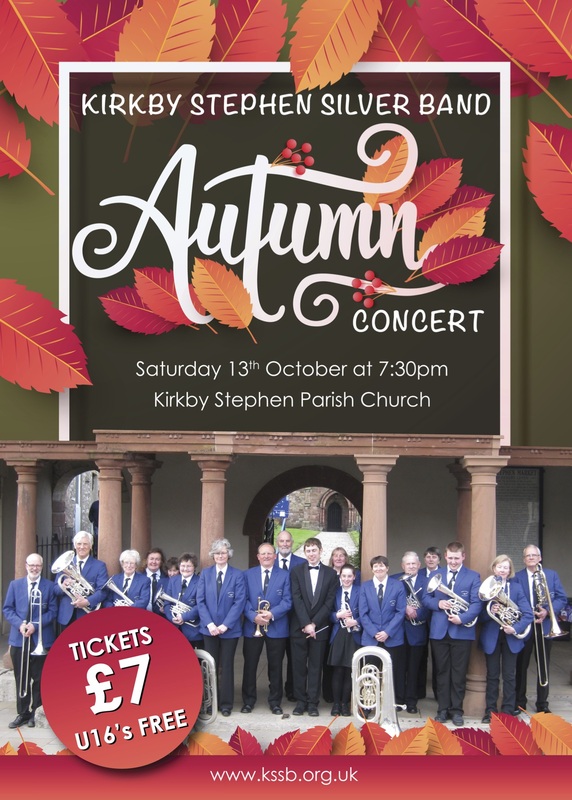 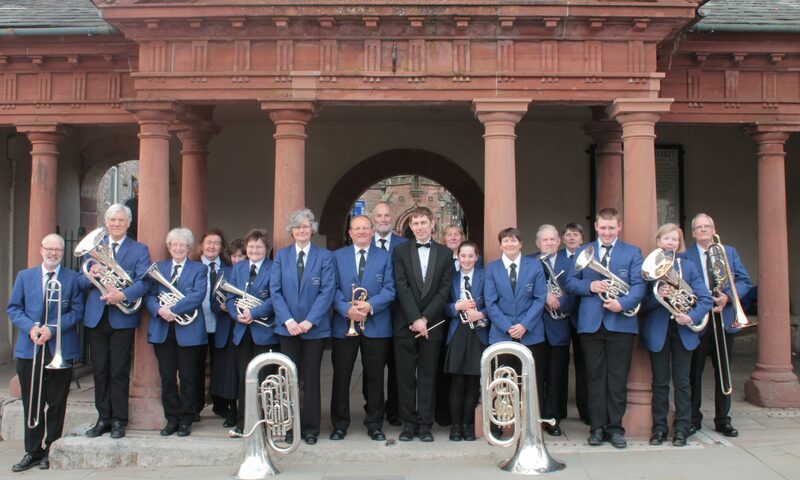 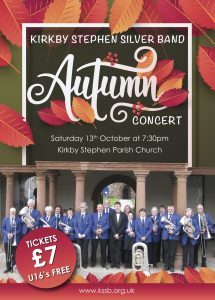 On the 6th October 2018 the band were asked to take part in a Kirkby Stephen Community Arts “Fun Palace” day – a celebration of culture in our local community. 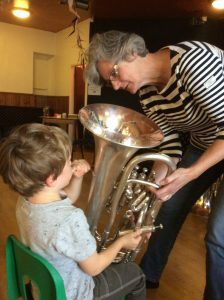 A small group, led by band chairman John Ockenden, demonstrated how brass instruments work and how to play music on a hosepipe – with some help. 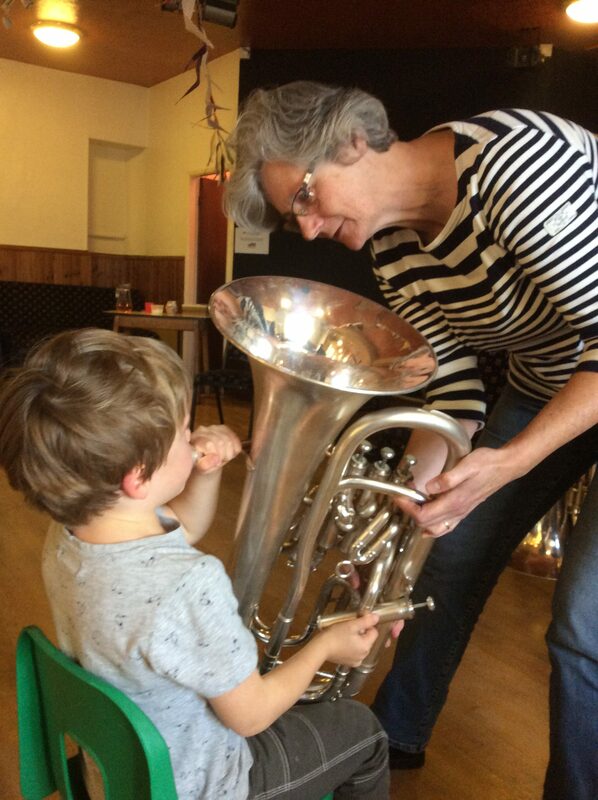 A delighted and amused audience (aged from 3 years old to slightly less young) took the opportunity to try out a range of instruments brought to the event by the band. 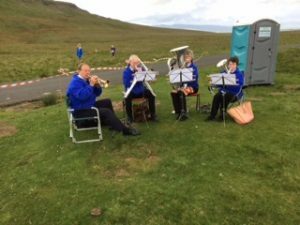 To close the day on a high note, we finished with participants joining in, as the band played a simple tune.